Now in production servers as of August 13, 2018. 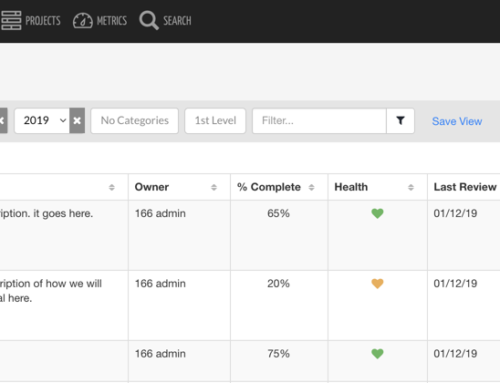 KPI Fire now works with Zapier for updating metrics automatically from hundreds of data sources. 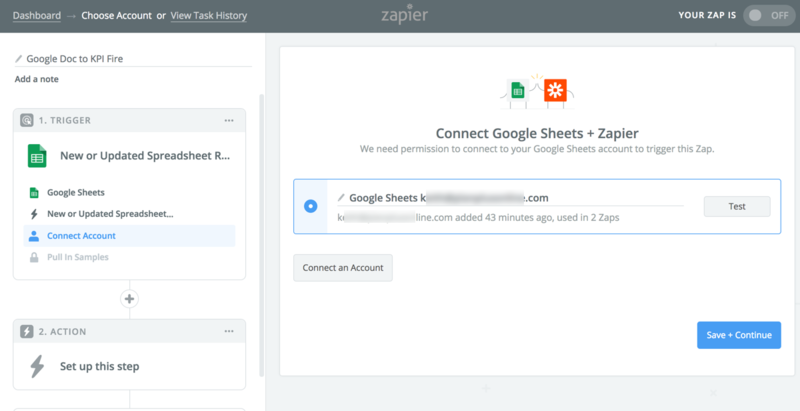 Zapier is a 3rd party integration service that allows you integrate with hundreds of different apps including Microsoft Excel, Google Docs, Quickbooks, Salesforce, Zoho, SAP, MySQL, SQL, and many, many more. 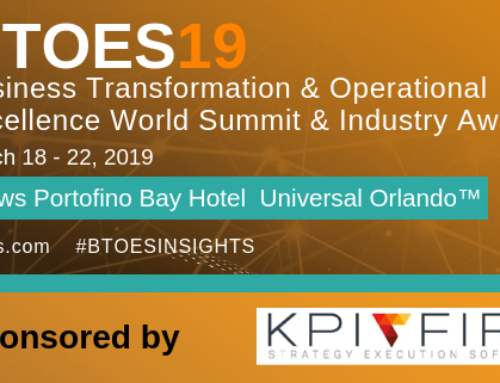 Contact KPI Fire Support for an invite to the KPI Fire Zap. 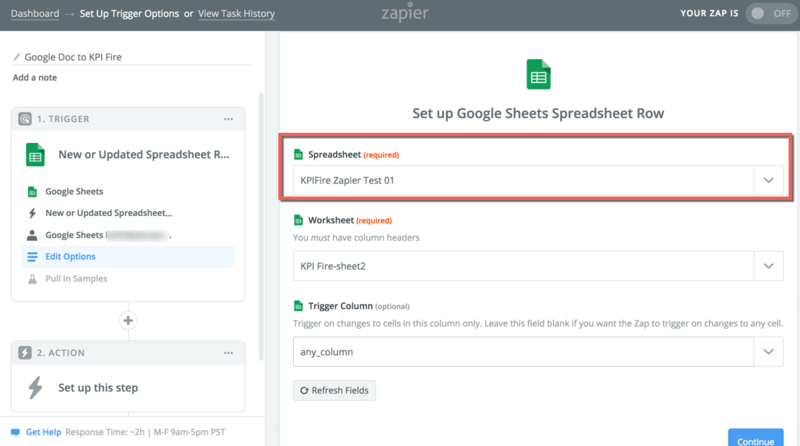 This post will show you the steps of how to setup a Zap from a Google Spreadsheet to a KPI Fire metric update. 2. Select the app you want to connect to. Zapier refers to this as the Trigger. This is the source data that you will be sending to KPI Fire as a metric update. 3. Select the Trigger options. In my example I want my update to run anytime a new row is added or updated. If you are choosing a different trigger, you may see different options here. 4. Authenticate your Trigger. In my case I am connecting a Google doc so it is verifying my google account. 5. Make your selections based on the Trigger app variables. In my case a Google Doc can have multiple sheets so it is asking me to choose one. I have left the trigger column blank so it triggers on any column update. 6. Select your Action App. This is where you will select the KPI Fire App. 8. Map the data fields from your Trigger App to the Action App. In the case of updating a metric my required fields are: Metric Name, Department, Acutal, Target, Interval, Year, Month, and your KPI Fire Login Email and password (for authentication purposes). 9. Turn your Zap on. Note any indications on this page. 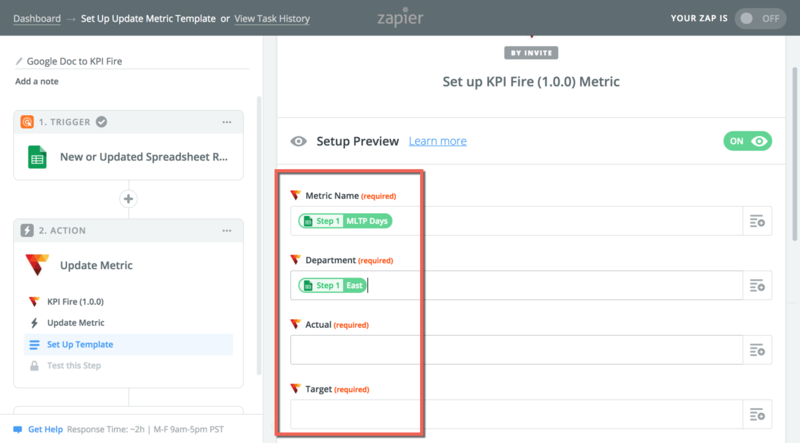 In the case of Google docs, it looks like it may take 15 minutes for Zapier to collect the data from Google and send it to KPI Fire. P.S. 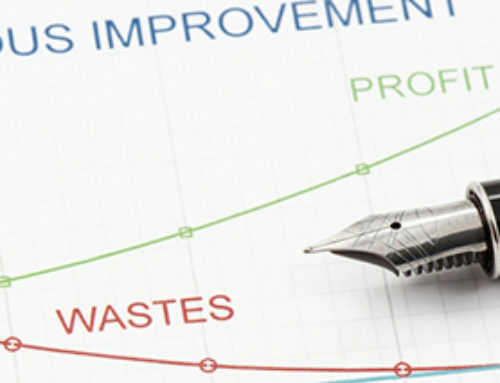 This process is virtually the same if you are using a Microsoft Excel Trigger.